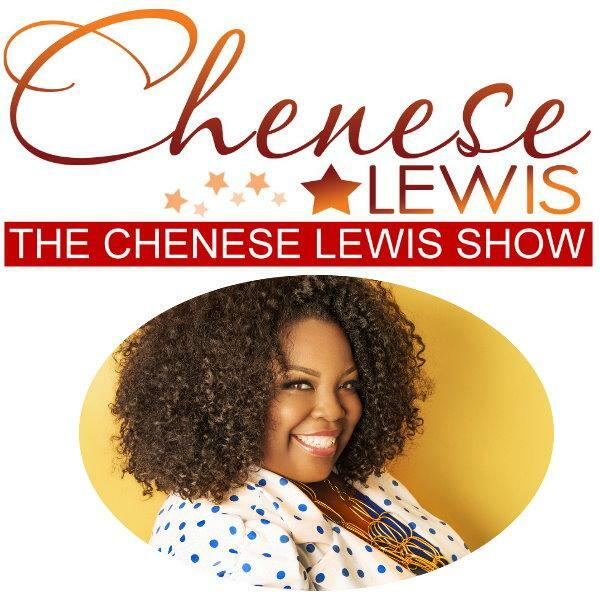 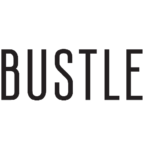 Plus Size Modeling Archives - The Chenese Lewis Show | The #1 Podcast For Plus Size Women! 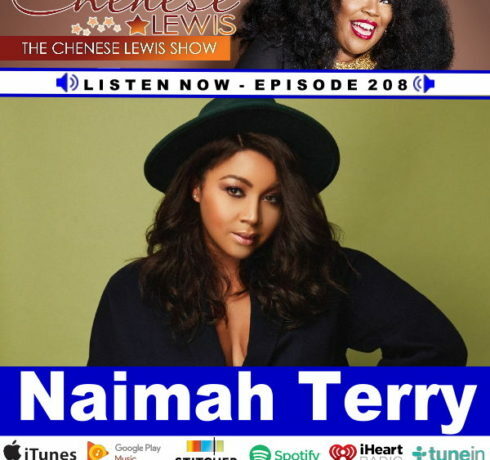 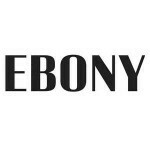 Naimah Terry is an in-demand plus-size model represented by Dorothy Combs Models and State Management. 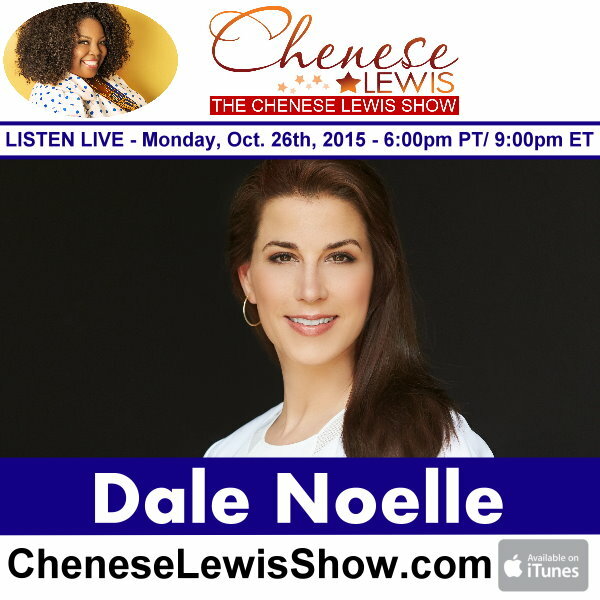 She is the plus muse for contemporary brands..
On the next Chenese Lewis Show – Dale Noelle, Founder and President of TRUE Model Management. 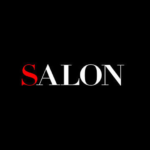 Dale gives us the inside scoop about..